You take pride in the appearance of your home, your landscape, but what about your driveway? 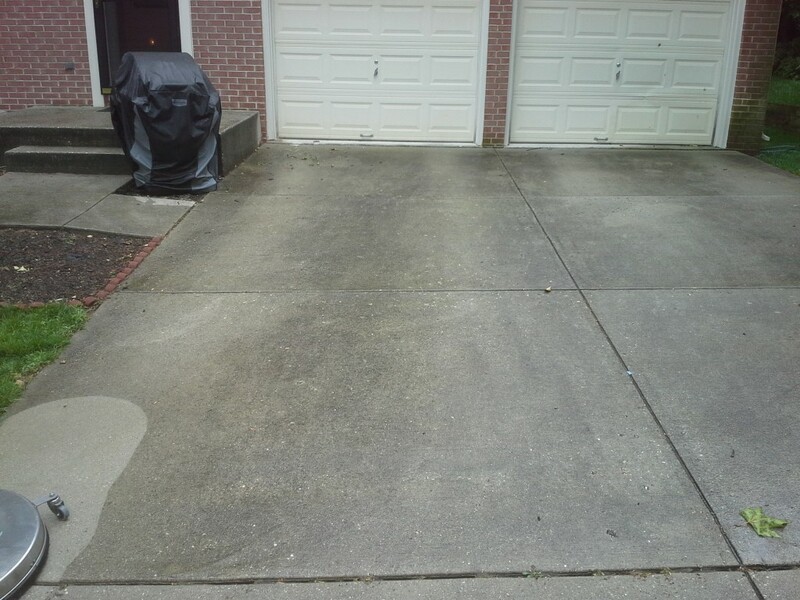 A filthy or stained driveway detracts from your property’s curb appearance and value. A well-maintained driveway can add 10 to 15 thousands dollars or more to your home’s value while a poorly maintained driveway can lower your sale price by much more. Luckily, there is as a way to refresh the look of the pavement without the hassle or expense of having to resurface or repair it. Professional pressure washing can quickly transform your old driveway from an eyesore to a beautiful addition to your yard. You protect the health of everyone in your family. Face it. Your driveway is probably one of the filthiest places on your property. And don’t think for a moment that the cause of all of those stains is either motor oil or grease. A typical driveway comes into contact with animal waste, household garbage, salt, chemicals, and other health hazards regularly. And don’t forget that it doesn’t take much for black mold, algae, and mildew to grow under the right conditions. Professional pressure washing can effectively get rid of all these problems, so you have one less thing to worry about. You don’t have to deal with any dangerous chemicals. You want a clean driveway, but you don’t want to risk accidental injury to your family, pets or plants to get it spotless. Store-bought cleansers made to remove set-in dirt, and stubborn stains from pavement are full of harsh chemicals which are dangerous if you don’t handle them properly. Do you really want to deal with that? That is why professional pressure washing is the only way to go. 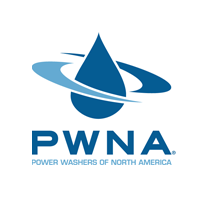 Professional pressure washing uses only water and environmentally safe detergents, so you never have to worry about safety issues. You stop weeds from growing. Do you have a few cracks in your driveway? It is annoying, but not nearly as bad as when grass or weeds start to poke out from inside the cracks. Besides creating a neglected look for your home, plant and grass growth can increase the width of the crack over time causing a bigger problem. Homeowners often find it difficult to remove unwanted plants from such as small space effectively using weed killer. But after a single application with a pressure washer, it usually eliminates the problem, saving you time and frustration. Do you want to pressure wash your driveway? Save time, frustration, and the expense of doing it yourself. Get it done the right way and call a professional pressure washer today!